COD: 4073. Categoria: Action Figures. 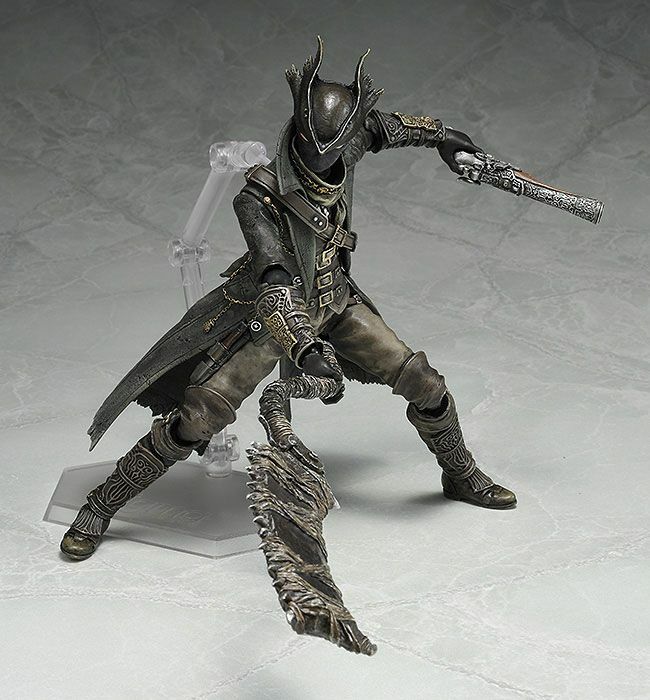 From the PlayStation®4 action RPG “Bloodborne” comes a figma of the Hunter! The figure from Max Factory´s amazing ´figma´ series stands approx. 15 cm tall and comes with accessories and figure stand.